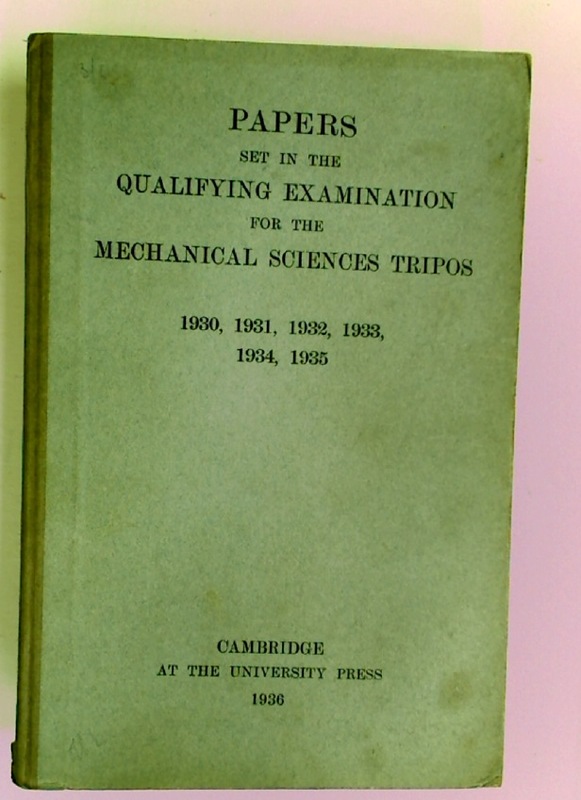 Papers Set in the Qualifying Examination for the Mechanical Sciences Tripos 1930, 1931, 1932, 1933, 1934, 1935. Publisher: Cambridge University Press 1936. The Future of the Past. Big Questions in History. Newnham College Cambridge: The Making of the Gardens. Handbook of Pipeline Engineering Computations.